Featuring BBQ facilities and an outdoor dining area, Margarita Apartments is conveniently located 50 metres from Kanali Beach. 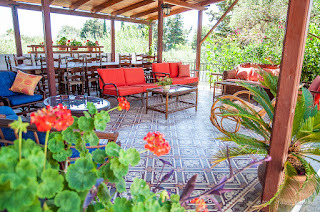 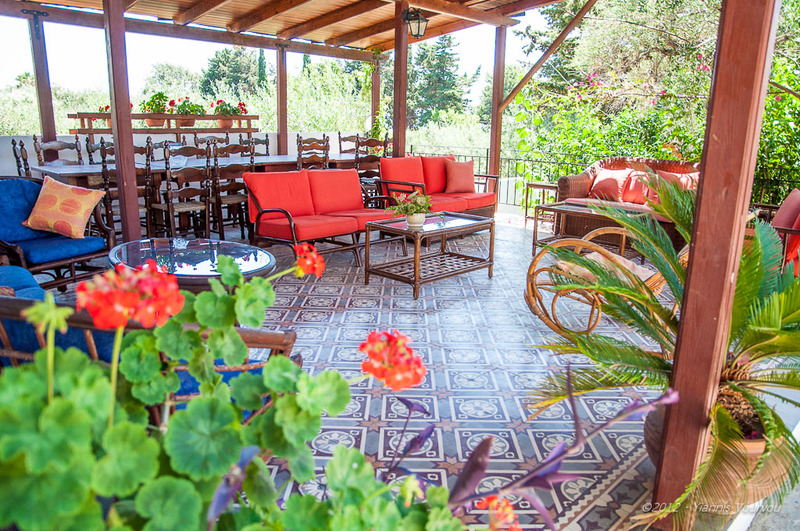 The accommodation enjoys a balcony or terrace with garden and Ionian Sea views. 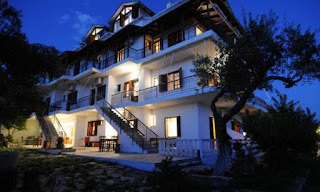 Offering a mounted flat-screen TV and fridge, the simply decorated rooms are air conditioned. The studios and apartments include a kitchenette with stove for the preparation of meals. Complimentary toiletries and a shower can be found in the modern bathroom. 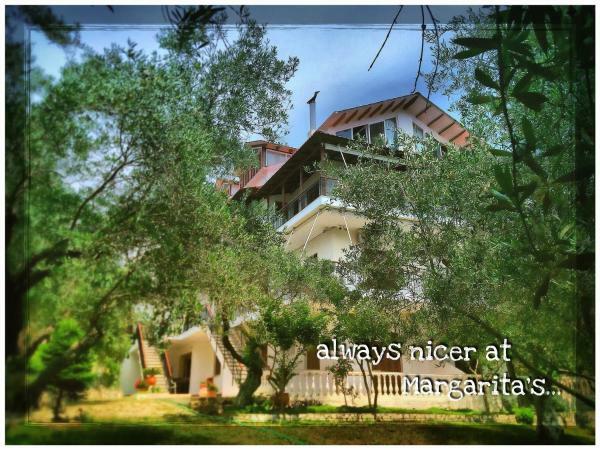 Margarita Apartments provides free Wi-Fi in public areas and private parking. 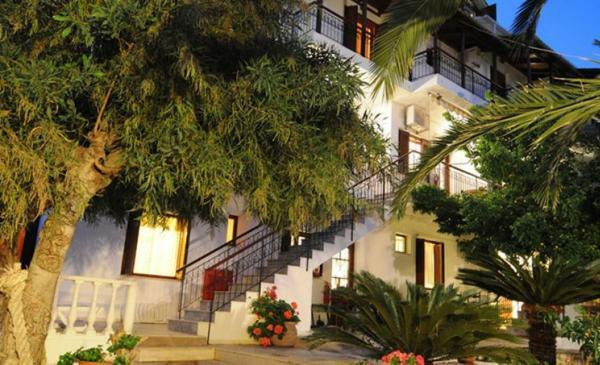 The coastal town of Parga is at a distance of 48 km, while the bustling Lefkada Town is 40 km away.